When you buy a product, you have an expectation of safety. Companies owe it to you to deliver safe products. If they don’t, you could benefit from a Fort Lauderdale product liability lawyer. Businesses don’t always deliver safe products. At times, they rush into production and fail to test their products. The results can be disastrous. Because of their recklessness, you could suffer from an injury. In some situations, the negligent action of a business can even cause death. According to product liability law, the company is to blame. Here at Friedland and Associates, our lawyers can seek justice for an injury or death caused by a product malfunction. Our lawyers believe in your rights. They firmly believe that you deserve to expect a safe experience when you use a product. If someone violates that right, our team wants to help you get justice. When a company fails to take responsibility for their unsafe products, you could be in for a legal battle. With a Fort Lauderdale product liability lawyer, you improve your chances of winning that battle. Our lawyers have the experience and the experience you need for a positive outcome. They strive to hold companies responsible for their actions. By seeking compensation for your injuries, they can hold the businesses accountable. More people are in need of a Fort Lauderdale product liability lawyer than you might imagine. There are many products on the market that lead to injuries and deaths. At times, the products have poor designs. But sometimes, the products had manufacturing errors. If a company fails to sell safe products, they are responsible for the damage. They need to disclose any potential dangers that come with using their products. If they fail to do so, you could have a product liability claim. You can benefit from our legal help. When you work with our firm, you can seek compensation for the incident. When you receive a serious injury, the cost can be high. You could have emergency room costs, missed days of work, and therapy costs. In the future, you might need rehabilitation for your injuries. A lawyer from our firm can help you recoup those expenses. When a product leads to the death of an individual, the costs are even greater. The emotional distress is difficult to measure. However, you can take action against the offending company and work towards obtaining compensation. Here at Friedland and Associates, our team wants to help you do just that. Every product liability claim is unique. The main criteria is that the product was unsafe, and that it resulted in an injury or a death. One of the more common product liability claims involves defective products. This type of claim occurs when a product has a design that makes it dangerous. Although there were no errors during manufacturing, the product is unsafe. Before companies manufacture a product, they need to ensure that it has a safe design. By failing to do this, companies place their customers at risk. If you’re a victim of an injury due to a defective design, you could file a civil suit against the company. 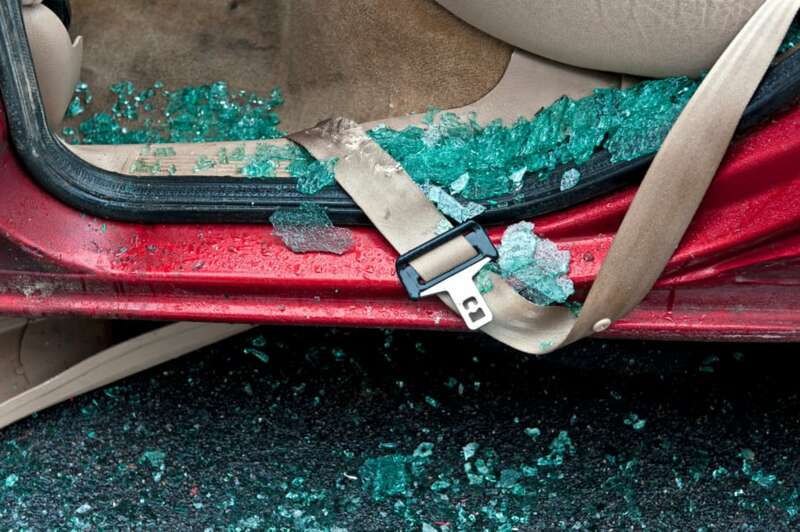 A product liability lawyer in Fort Lauderdale can make a difference. Defective products can involve a variety of products. For example, it could be a vehicle that has too much weight on the top. The design of the car would make it likely to roll over, which makes it dangerous for consumers. If a product has a safe design, it could still pose a danger to you. An error in the manufacturing process is a manufacturing defect that can have serious consequences. During the manufacturing process, the product can undergo a change that makes it unsafe. Instead of working the way it was designed to work, it could malfunction. Because of product liability law, you could seek justice. For example, a manufacturer could use the wrong screws when assembling a product. This could cause the product to break during use. If the broken product causes an injury, you could have a manufacturing defect claim. Some products are dangerous by design. However, companies can sell harmful products if they disclose the danger with a label or warning. When a business does not issue a warning or their warning is inaccurate, they are responsible for any related injuries. Consider a child’s toy. In Fort Lauderdale, 5.2% of the population is under the age of five. That portion of the population is likely to play with a popular toy. However, if that toy is a choking risk, those children are all in danger. If the company wants to sell that specific toy, they need a warning or label for it. With a product liability lawyer in Fort Lauderdale, you can look for compensation. 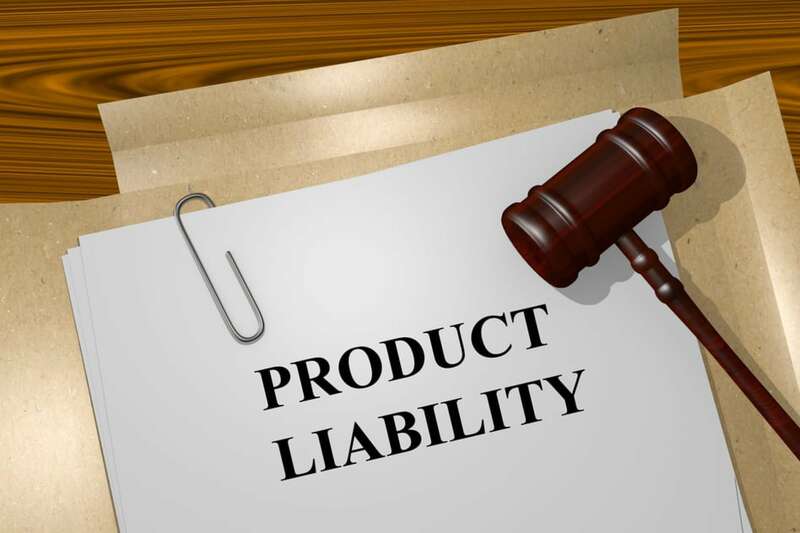 Although product liability claims are somewhat common, they are not easy cases. Often, the claims are against large businesses with strong legal teams. If you want a chance at taking on a company, you need a great legal team of your own. Our law firm has the resources it takes to fight big businesses. However, we also can help with smaller claims. In either situation, we treat each case with the effort it deserves. We take the time to get to know about your case and we work hard to meet your goals. In Fort Lauderdale, you have four years to recover damages for your incident. Waiting too long to file a claim means that you lose your chance at compensation. With a timely filing, you can avoid missing out on justice. We have a Fort Lauderdale product liability lawyer ready to take on your case. Whether you have a question about your situation or you want to take legal action, contact us at Friedland and Associates.